Essentially in need of quick and effective accident removal services in Houston without compromising your safety and security? 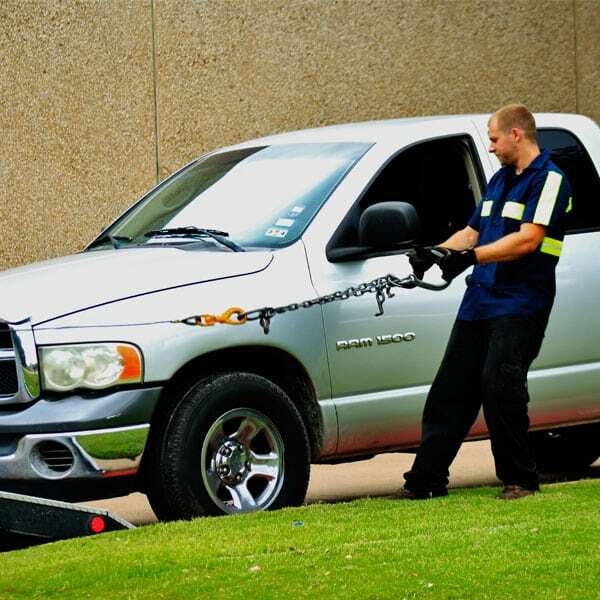 Our company provides high-quality, emergency towing and roadside assistance services. Call us now and see what we can do! Houston is one of the busiest cities in the country. Many people and business persons take their cars on the road every day, which is why accidents are unavoidable to come about. No matter how many levels of safety we implement, accidents still occur. It is inevitable, as they say. That’s why it is of utmost importance to know a trustworthy and reliable accident removal services, aside from an auto accident lawyer. Accidents happen at any time of the day and to anyone that is least expected. Getting into an accident in the middle of the road is a very surreal and frightening situation. When you compose yourself from the incident and feel okay, you’ll need an accident removal in Houston TX to clear up all the dispersed debris left on the road. Thus, we make our services available 24/7. Our office is always open 24-hours a day and in 7 days a week. We fully understand how scary and hard it could be involved in an accident. We remove all the debris both in a safe and fast manner so no other vehicles will hit or veer off an auto part. 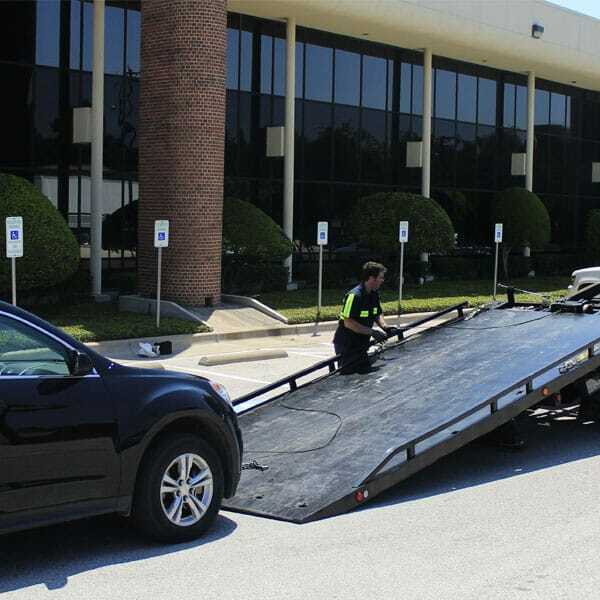 Accident removal Houston is never an easy job, thereby, we make sure we only have the best team of people at hand. 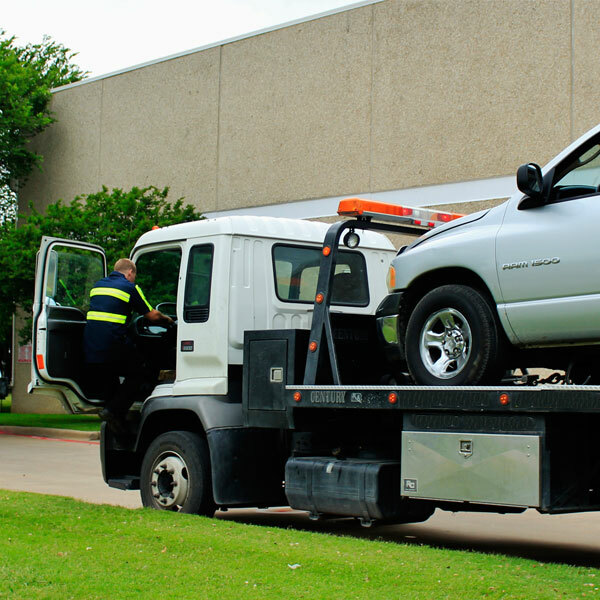 We are proud of our reliable and licensed accident removal technicians and towing experts who have already served residents for numerous years. Each is fully capable of giving safe accident removal services in many regions of Houston TX. They are popularly known for their unparalleled honesty and reliability as well. So, if you’re stuck in the road due to an unforeseen accident, don’t fret. Our company is just one call away to help you and remove your car from the area. Since we are locally based, you can constantly depend on our tow truck operators to arrive as well as equipped with the right clothing and equipment. Our accident removal services are within everyone’s budget and come without hidden charges. We commit to the vital standards of keeping the drivers and streets of Houston safe. Once an accident occurs, give us a call any time of the day or night and we will immediately arrive in the vicinity. Our customer’s satisfaction is also very important to us. We ensure you are getting the value of your dollars. We are proud to say that most of our clients are very happy working with us, and even recommend us to their friends in case they need towing services besides accident removal. Preparation is key. Even if traveling on the road is rare in your situation, it is still important to have our contact number saved on your mobile devices. We offer complete accident removal services to each customer in Houston TX all year long. Our team will tow your car or vehicle to the automotive service center or repair shop, and they will oversee the road cleanup. We quickly clear the streets to avoid traffic jams and further accidents. Anyone knows that removing a vehicle which has been left on the road is a risky job and should only be done by highly trained operators. We are more than just your typical towing company. We genuinely care for your protection and safety above all. It is crucial to get your life after an accident, and we are always here to help you. Allow our pros to take care of your vehicle after an accident. Rest assured we treat each work with earnest care and intricate touch.